Using a study of the Gospel of John as a framework, Sherron George affirms that God's mission in partnership, by its very nature, must be ecumenical. 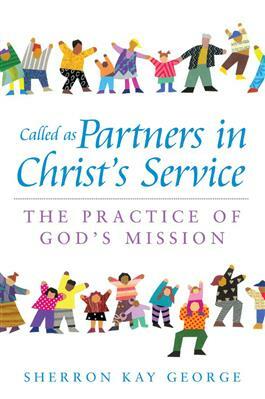 This book is intended for all Christians engaged in mission with God and others. It is offered as a theological and practical tool to all in the global church who engage in "re-inventing" partnership in mission for the twenty-first century.